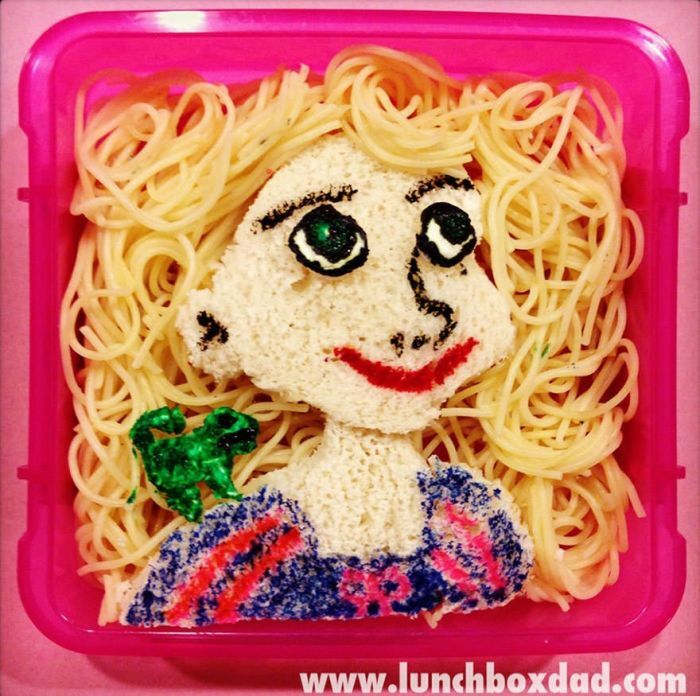 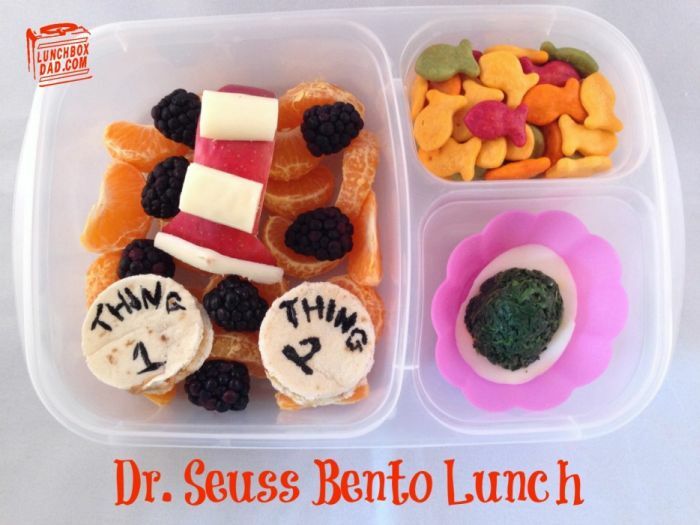 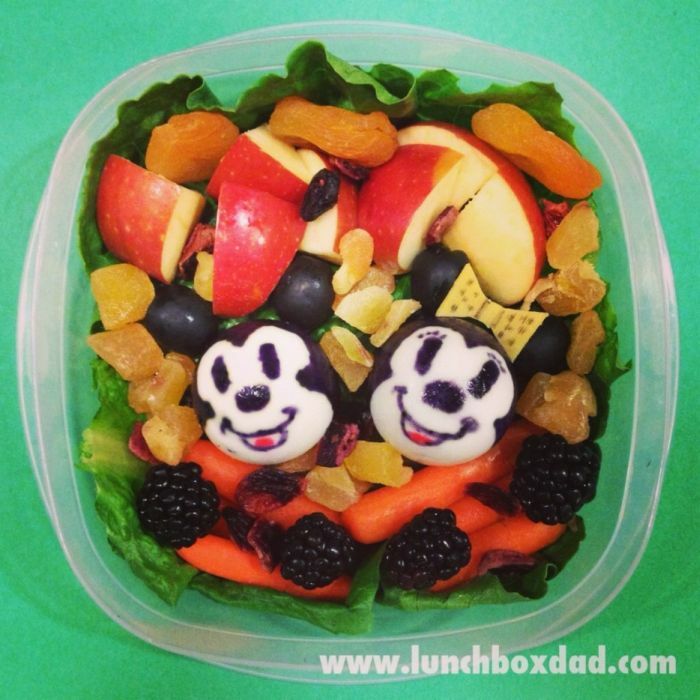 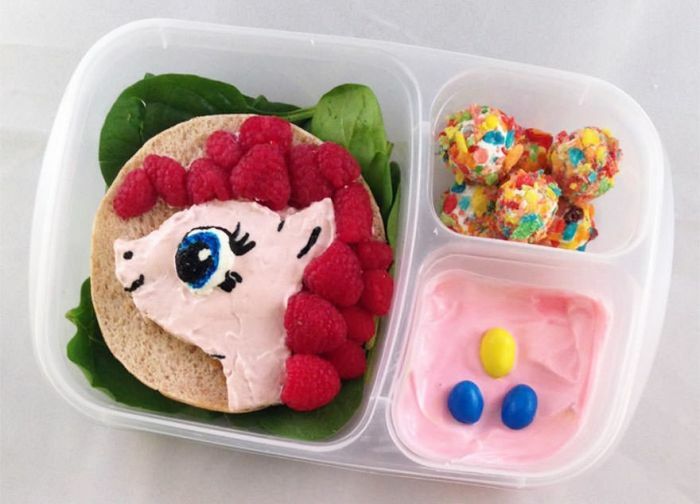 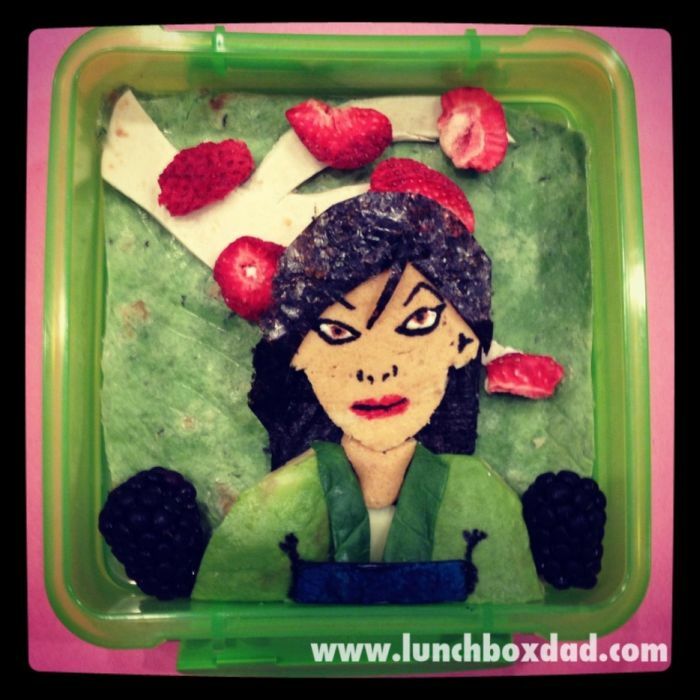 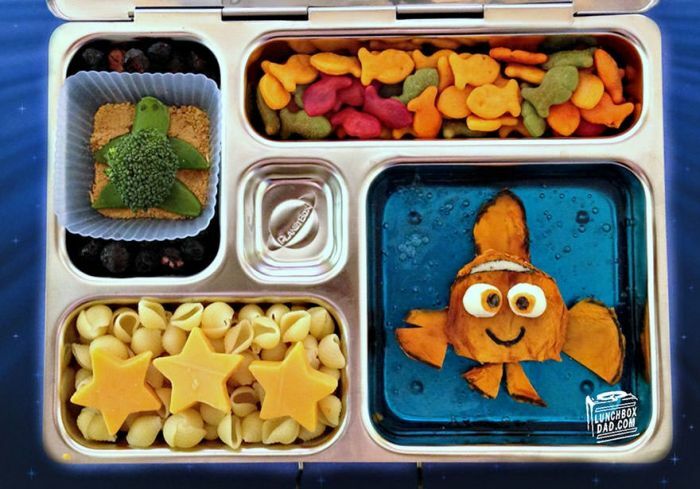 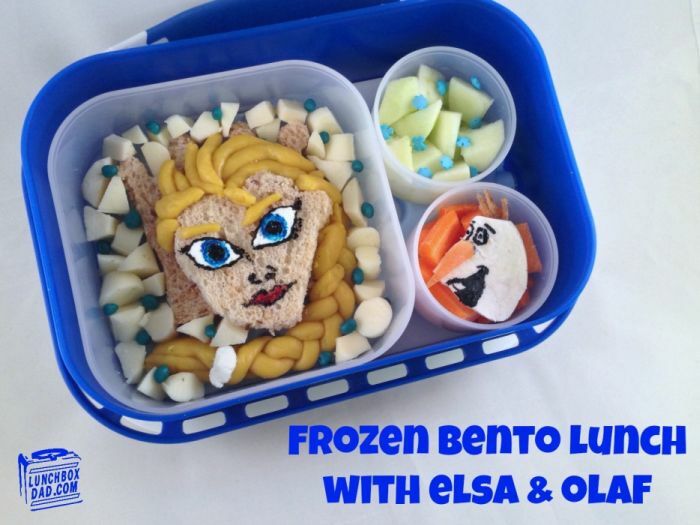 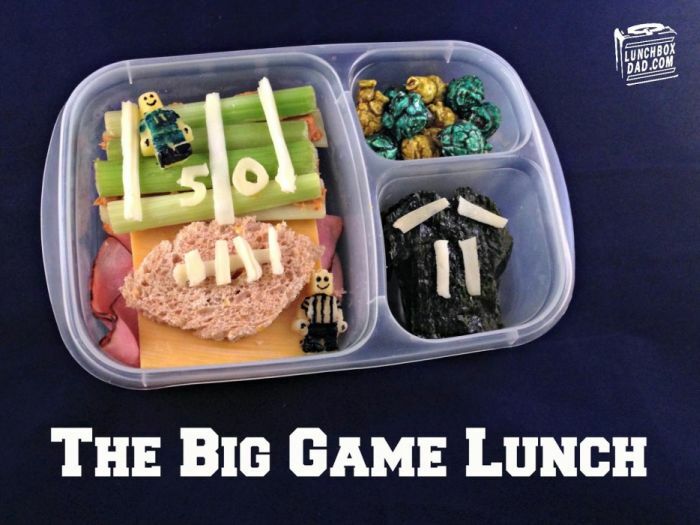 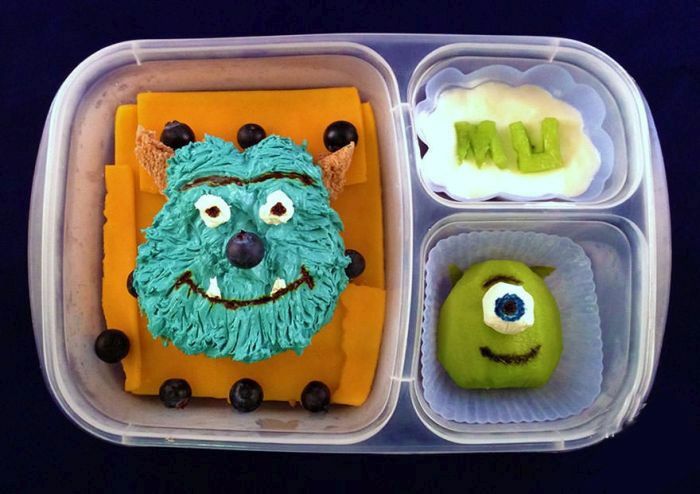 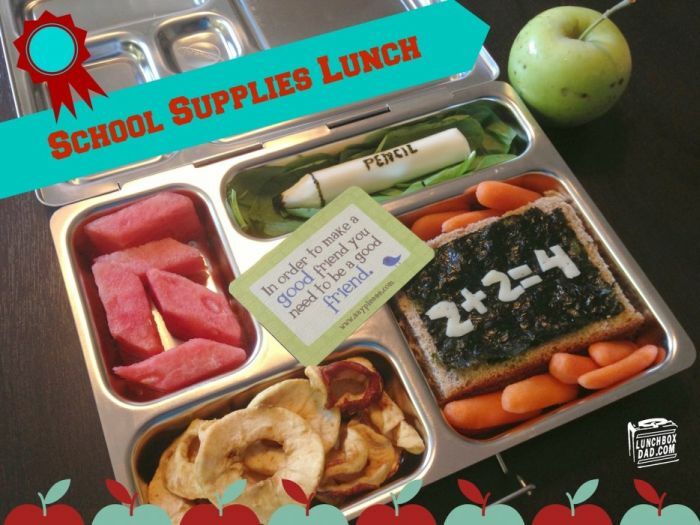 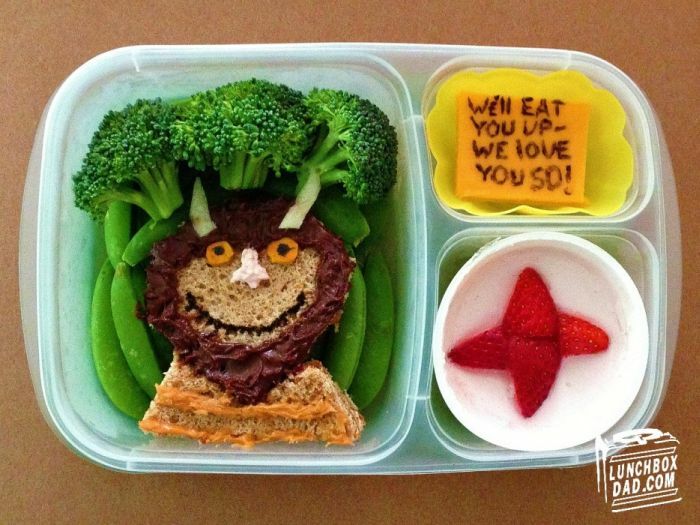 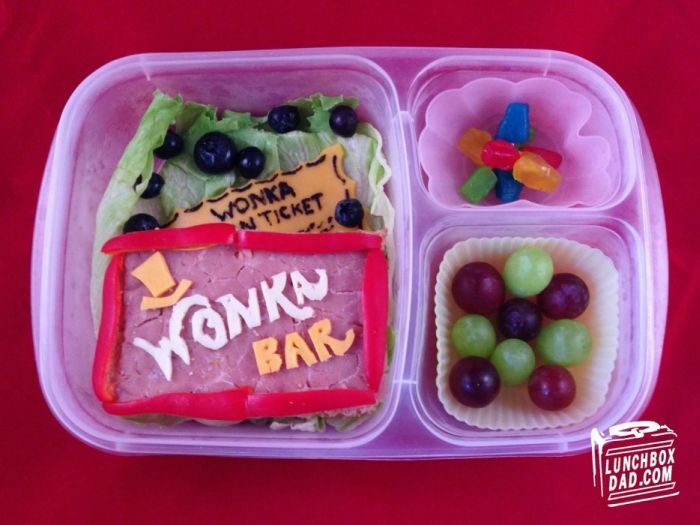 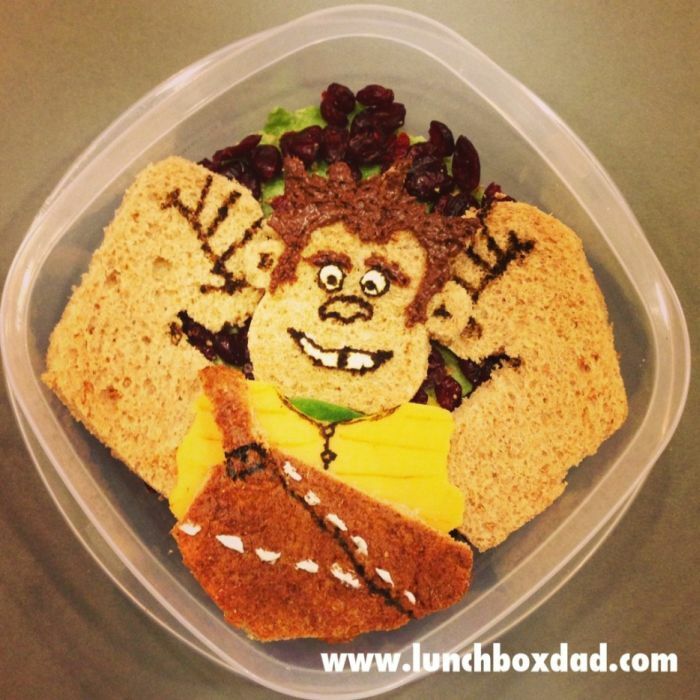 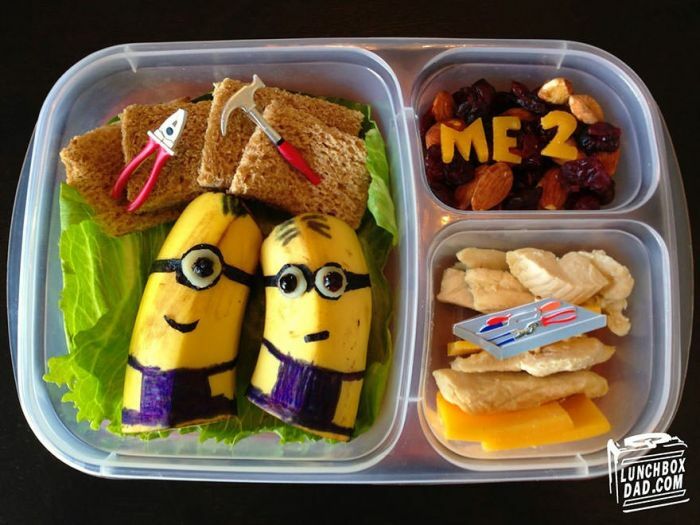 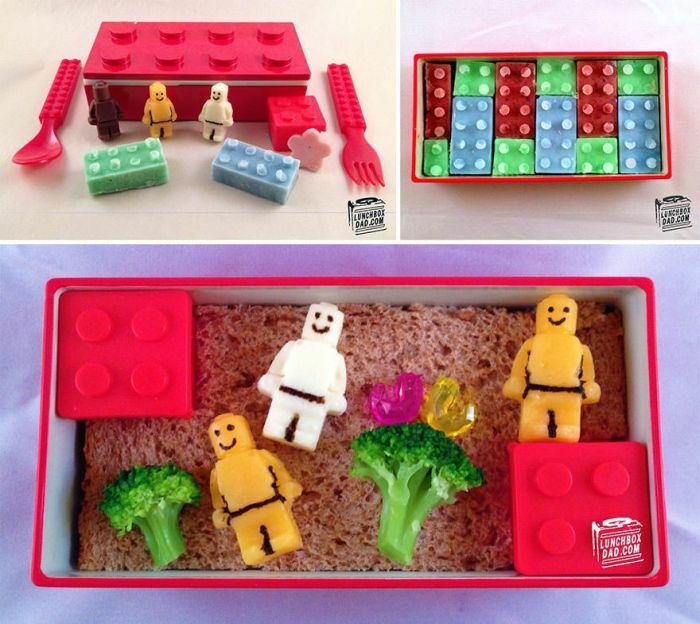 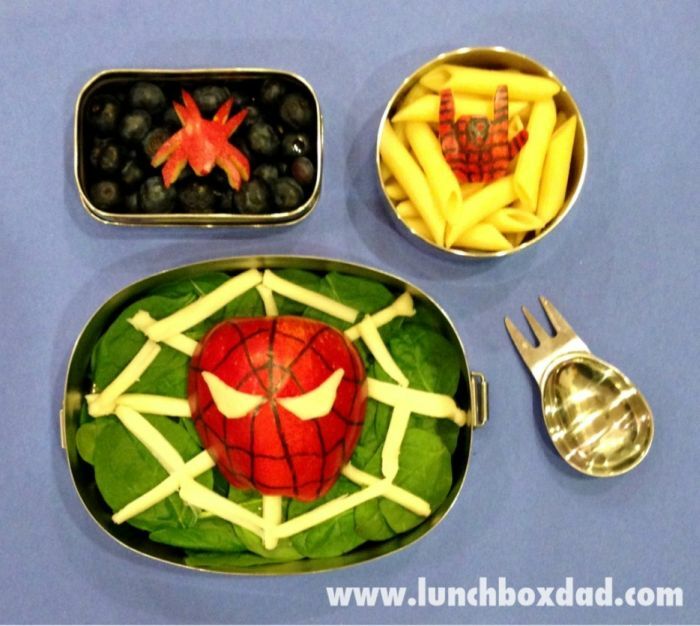 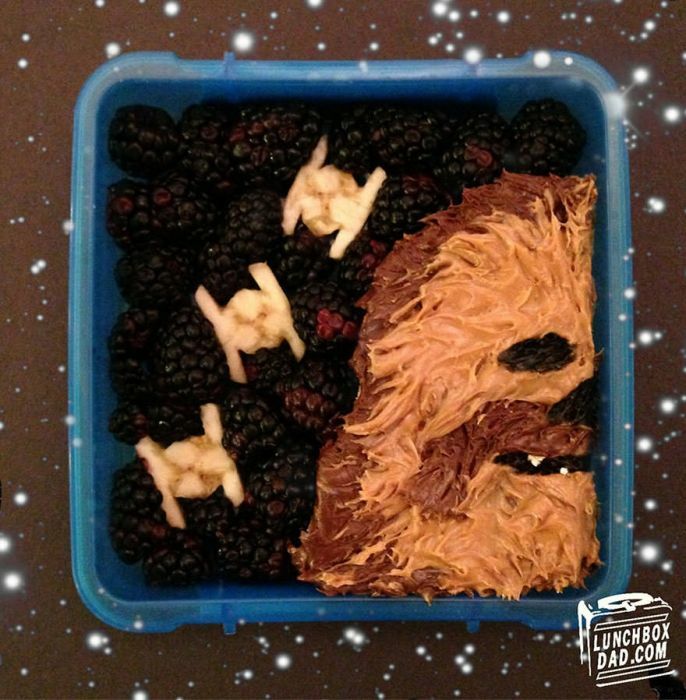 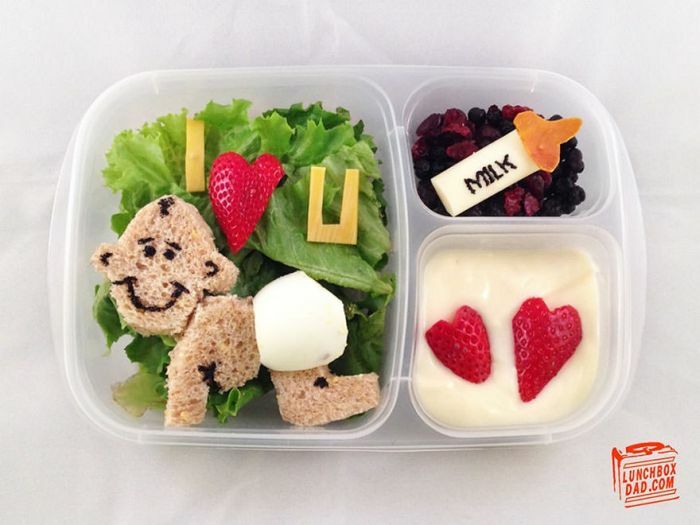 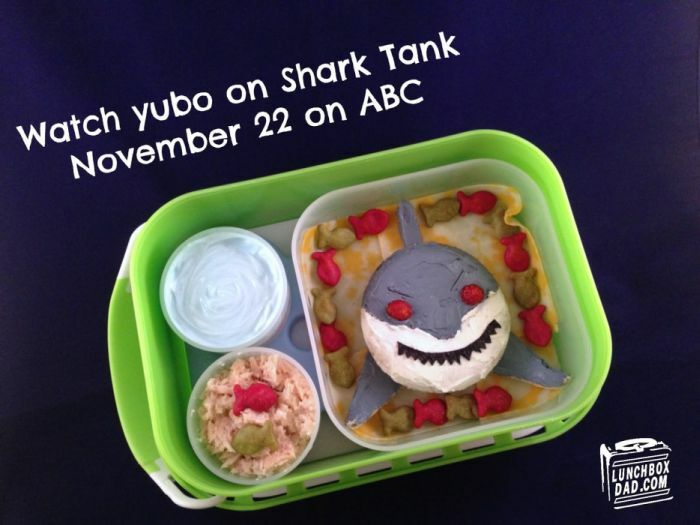 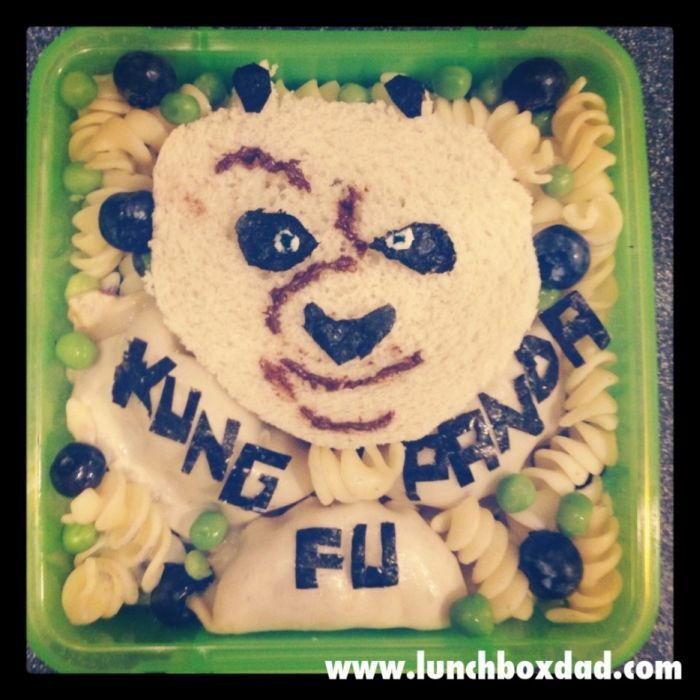 Beau Coffron from San Francisco makes these awesome lunches for his daughter. 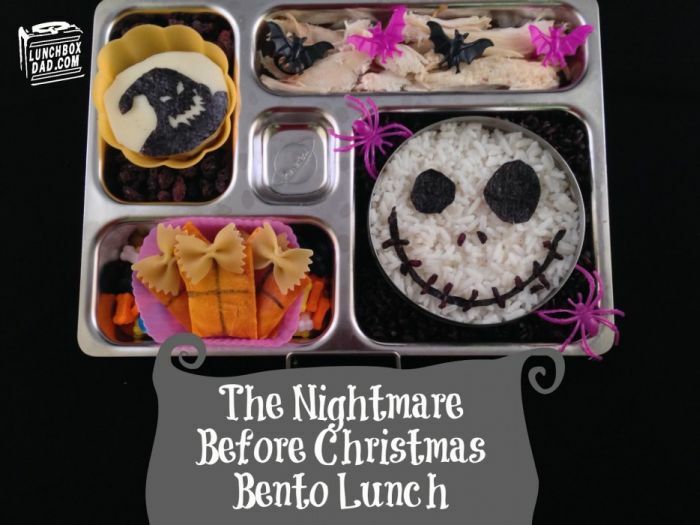 what the hell was that kid eating, anyway? 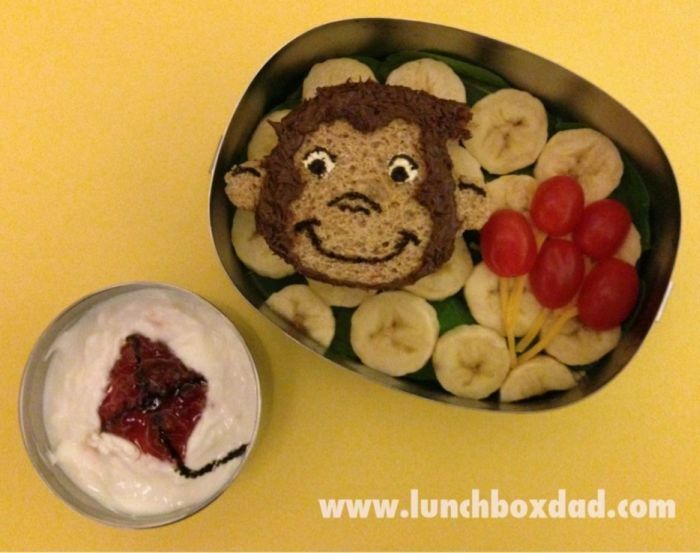 When I was a kid, I ate everything in site, this looks like they are feeding a gerbil! 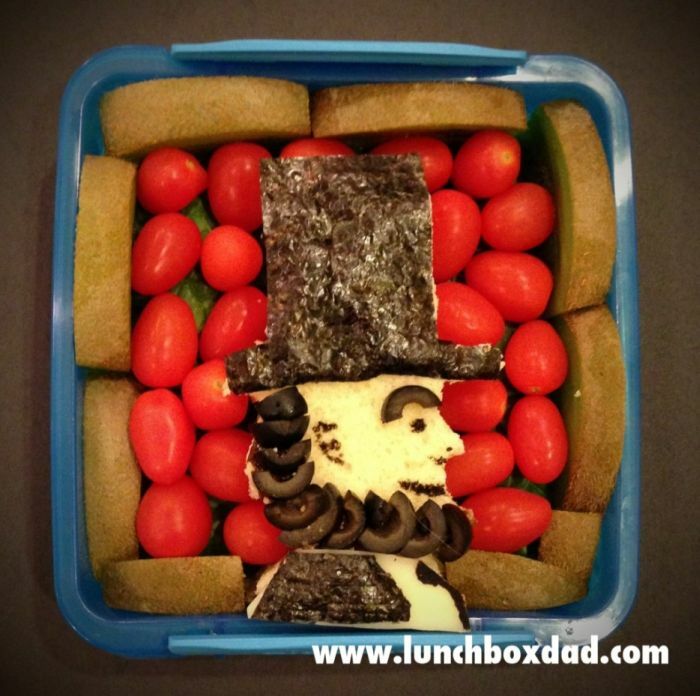 While cool, and clearly a Dad with more time to play with lunch then I do, I see the whole 'healthy' food thing here. 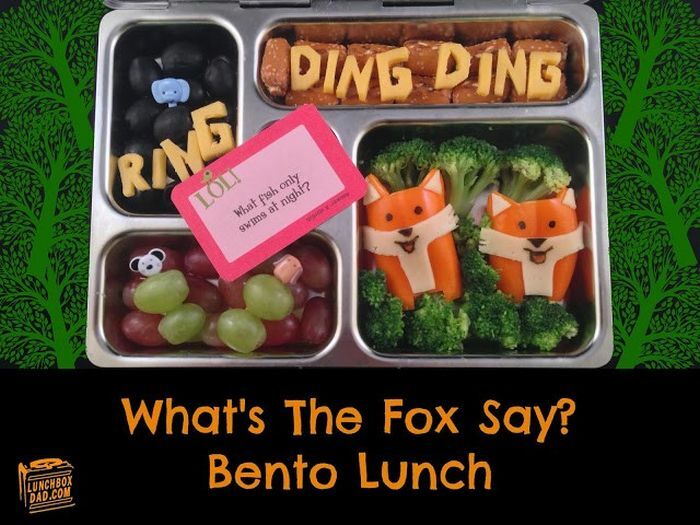 What kid wants salad over a ding-dong? 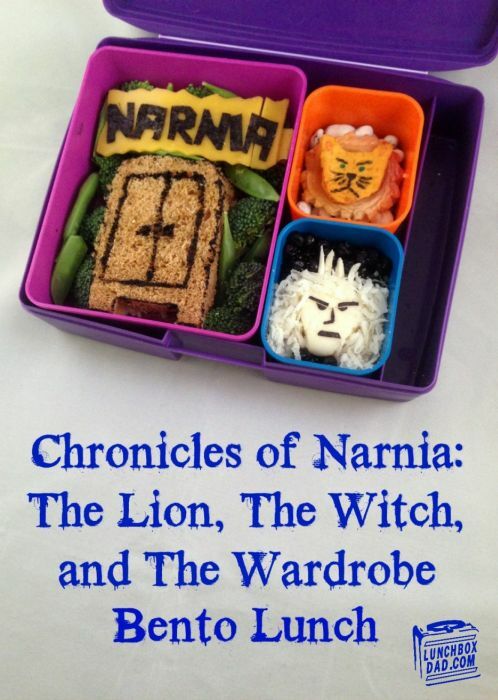 I mean really! 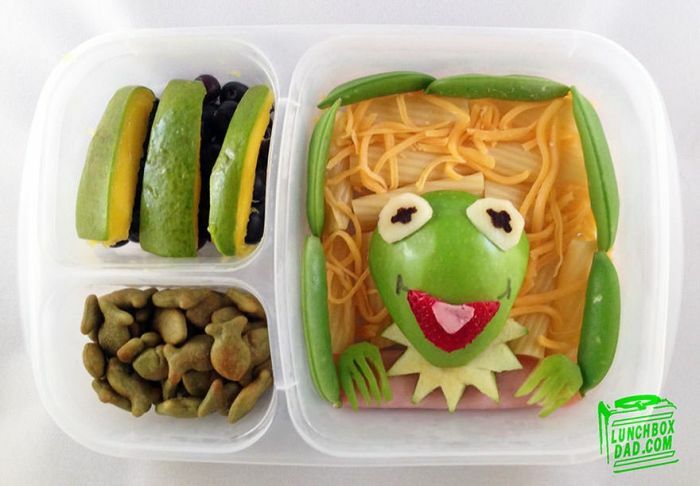 Looks cool, but tastes horrible!